Pushing boundaries is nothing new to Lisa McDennon. “I like making an impact, creating a new direction, “says the California-based designer. 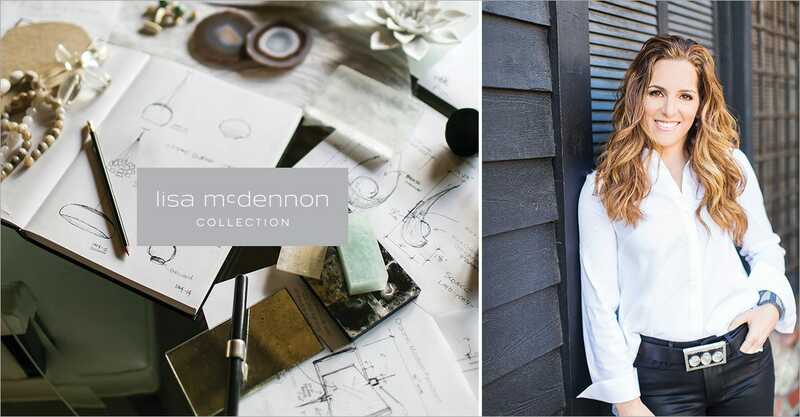 Inspired by the region’s beauty, history, and culture, McDennon’s distinctive style reinvigorates coastal California design. She works with natural materials, elegant forms, and varied textures to create modern interiors that are sophisticated, unexpected, and timeless. With degrees in fine art and interior design, McDennon brings a deep knowledge of art and architecture to all her work. 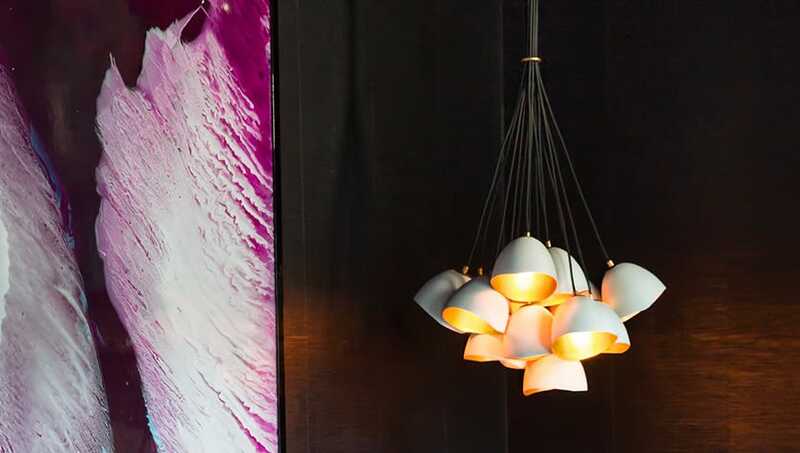 For the debut Lisa McDennon lighting collection with Hinkley, “I really pushed the boundaries and focused on creating fresh designs with striking materials. The driving aesthetic is edgy and sculptural, drawing on what constantly inspires me as an artist and a designer,” says McDennon. 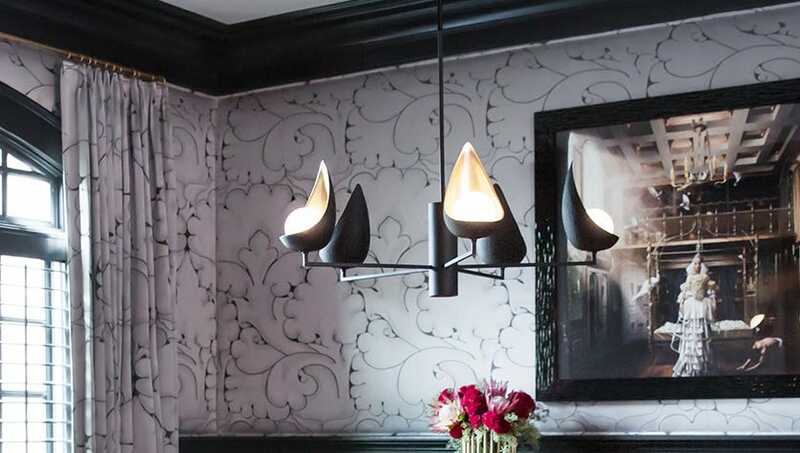 The debut of the Lisa McDennon Lighting Collection features four families – LUDLOW, FOLIO, NULA and REN – meticulously crafted with unique personalities that highlight their bold and provocative shapes. Ludlow cleverly blends a penchant for industrial features with inspiration drawn from Palladian architecture. 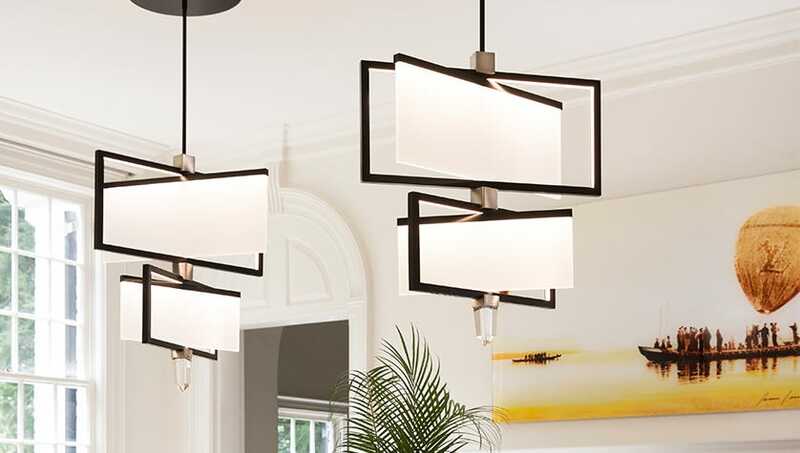 Designed around the light source, Ludlow plays with the simple geometry of circles and squares in the linear chandelier while a chic pendant light integrates the warmth and texture of cowhide with steel for an ultra-stylish composition. Inspired by the idea of structure combined with movement, Folio is composed of framed, illuminated LED panels that rotate to create diverse angles, infusing a space with crisp modernity. 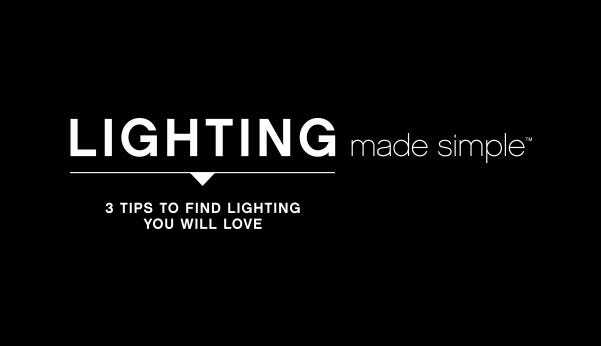 The Nula light is a work of art. A juxtaposition of industrial elements and organic influences transmutes simplicity into decadence. Paying homage to Lisa’s “obsession” with ceramics, the dense chalk-white exterior pairs with a gleaming, luxe gold interior and elicits a dramatic effect. Several designs offer flexibility to customize for unique installations. Ren draws inspiration from a simple found object, now reinterpreted with a post-modern aesthetic. 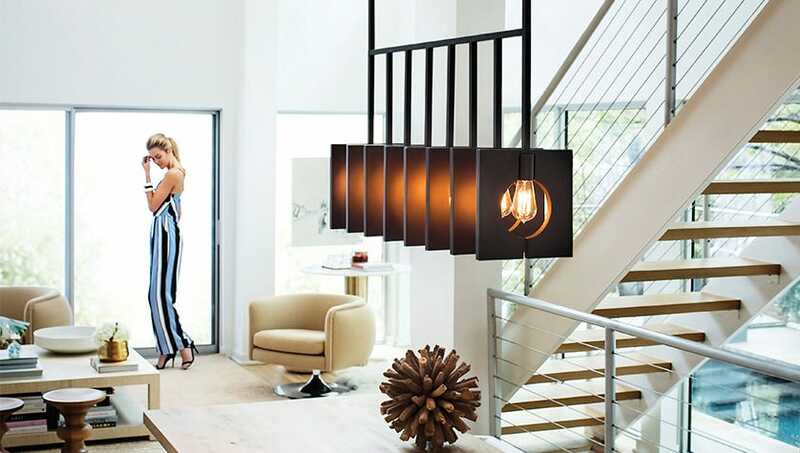 The striking matte black pods with tantalizing interiors of luminous gold cradle a glowing globe of light to create a stunning statement. Explore more Lisa McDennon products.